Now supports both SMS and WhatsApp messaging! Note: Usage of this app requires connection to an Airtext plane server. 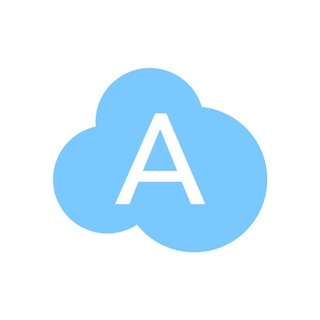 See airtext.aero for more information. 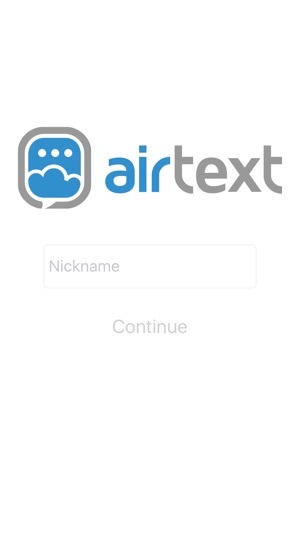 Airtext enables you to send SMS text messages from above the clouds! Stay in touch even when you don’t have cell service or an internet connection! Your message recipient does not need any special apps! Contact friends and family using their regular phone number. No cell service or internet connection required! 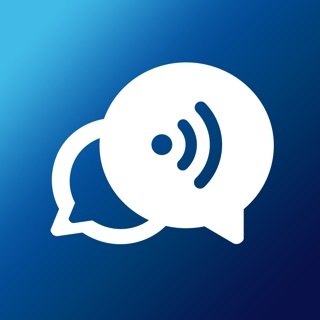 Airtext uses Bluetooth and Iridium Satellite technologies to connect you with your friends and family. Just enter your name and you’re ready to start texting. 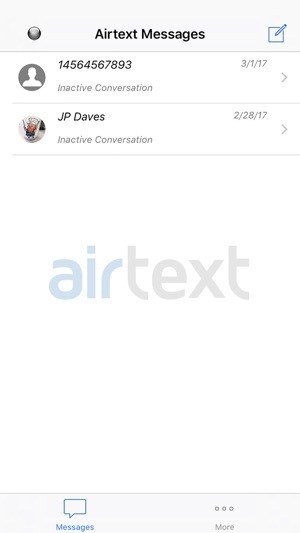 Airtext links up with your contacts and address book, no need to remember any usernames or phone numbers. Ask your pilot about Airtext today! 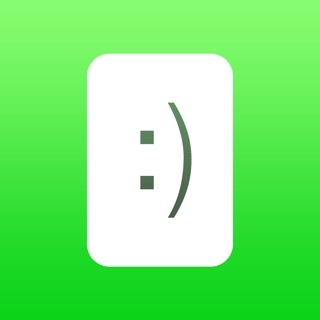 Fixed an issue where the number on the App Icon would be wrong if a conversation with unread messages was deleted. Improved Airtext+ Bluetooth Headset pairing. Resolved potential database concurrency problems. Fixed a few rare issues related to communication with the Airtext Router. I have the AirTextLT and I love it. To always in in contact with loved one, pickup metars in the US while I’m in the Bahamas outside of ads-b range is great!